Now day’s maximum people stay active on social network. 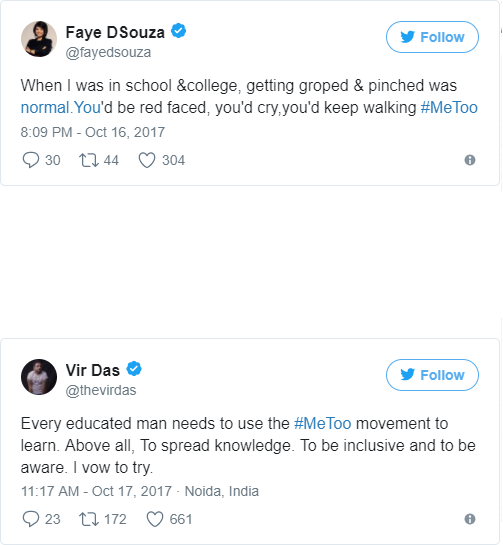 If you are one of them may you have read about #MeToo. This news is fairly active on social media from the past few days. In this the women and men shares their harrowing experiences of sexual harassment. 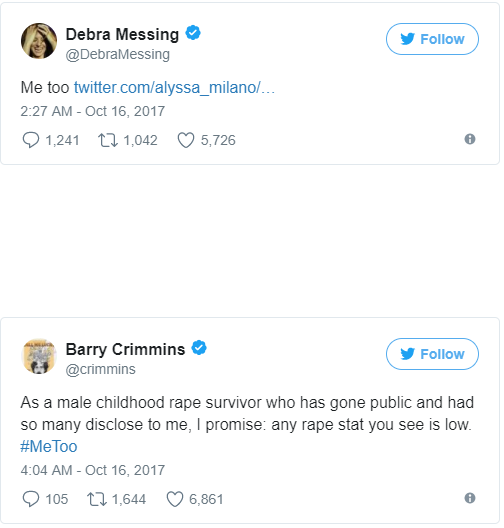 Recently, disturbing news came from Hollywood that producer Harvey Weistein sexually abusing and molesting women for years. This news opened the flood gates for other women to share similar harrowing experiences. Women on social network are embracing the difficult experiences they went through and are sharing them for all to see. 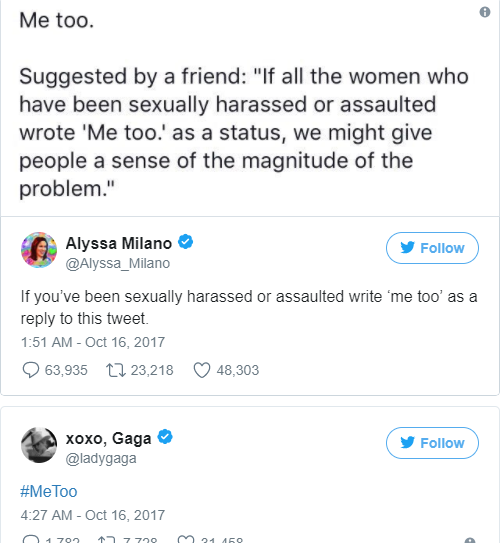 It started with actress Alyssa Milano tweeting a note saying, “Suggested by a friend: “If all the women who have been sexually harassed or assaulted wrote “Me too” as a status, we might give people a sense of the magnitude of the problem.” “If you’ve been sexually harassed or assaulted write ‘me too’ as a reply to this tweet,” she added. 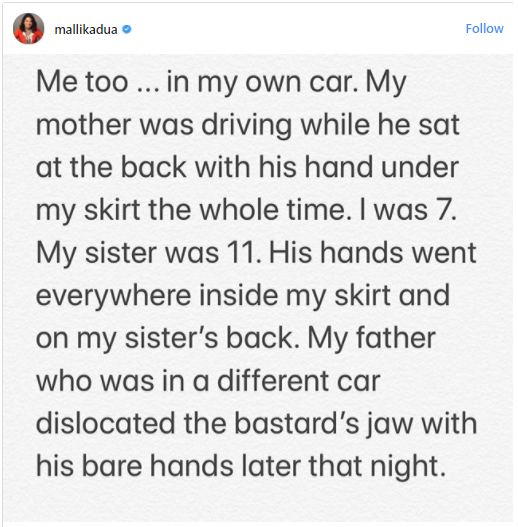 Many people have participated in “even famous celebrities Lady Gaga and comedian Mallika Dua shared their “sexually harassed” experiences. Some men show etiquettes and taking responsibility for their actions. Recently Shariq Rafeek, a Twitter user shared a Twitter thread on how he “had been bad in many ways” with women and girls in the past and made fun out of it.